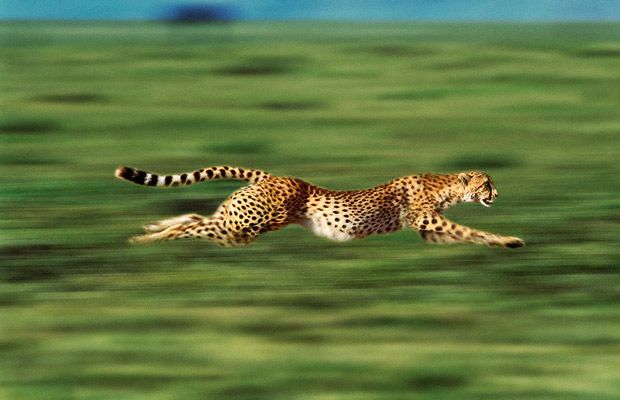 Speed of Implementation: Are you a Fast-Mover? In business we are faced with many trade-offs. When deciding to enter a new market we can move early and face less competition, but may face more costly mistakes. On the other hand, we might move later and enjoy better information and examples to follow, but face higher costs and/or difficulties ramping up operations. Research demonstrates both strategies of leader or follower can pay off. Entering new markets is a complex and often lengthy process of choosing (e.g. sites), constructing, sourcing, hiring, etc and it is a trade-off between learning and preemption. However, Hawk and others found that a key variable in this trade-off are the speed capabilities of the company. If your company has intrinsic speed capabilities (i.e. : “ability to execute investment projects faster than competitors at the same cost”) you face lower risk of preemption because you can complete the market entry process faster than your competitors. You would be able to wait longer for uncertainty resolution . The authors indicate this is especially true for investment projects with high levels of uncertainty (high specificity, sunk cost, etc). Intrinsically faster firms enter uncertain new markets later than slower firms when investments are usage specific. Intrinsically faster firms that enter uncertain new markets later outperform all other entrants when investments are usage specific. Support for this was found in the Atlantic Basin liquefied natural gas (LNG) industry from 1996 to 2007. Strategy and Implementation cannot be separated as both are essential (but the latter is more often forgotten). The next time someone asks you if you are a fast-mover… think about whether or not you have the ability to execute investment projects faster than your competition. Next Next post: The Assumption of Self-Interest: Are We Getting What We Deserve?